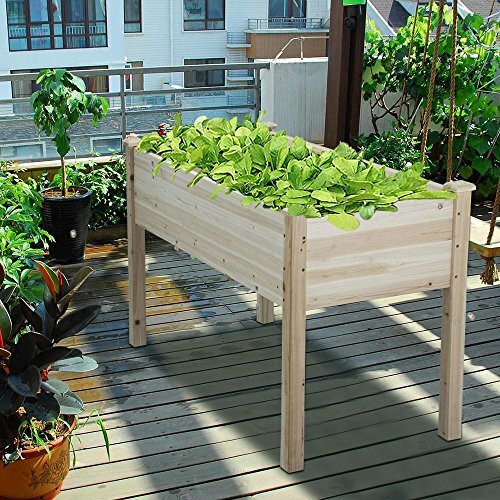 SPECIFICATIONSColor: BlackMaterial: Breathable FabricApplication Use: Balcony Garden, Home GardeningPackage Include: 1pcs x Garden BedOptional Size60x60x40cm/ 24x24x16inch/ 2(L)x2(W)ft60×120x40cm/ 24x47x16inch/ 4(L)x2(W)ft90x90x40cm/ 35x35x16inch/ 3(L)x3(W)ft90x180x40cm/ 35x71x16inch/ 6(L)x3(W)ftFeatures and Benefits • Perfect Solution for limited garden space, poor garden soil .• Easy to use: unfold, fill and grow; Ideal for an herb garden, small flower garden or vegetables.• Designed to allow roots to breathe, release heat naturally prevent root circling andamp; Easily drainage of water.• Fabric Grow Containers can be used for soil or hydroponic applications both indoors and outdoors.Tips: As the Garden Bed is empty can not become fixed and unchangeable. So please allow us to have 0-3cm error about the size.❤If you have any questions, please fell free to contact us. 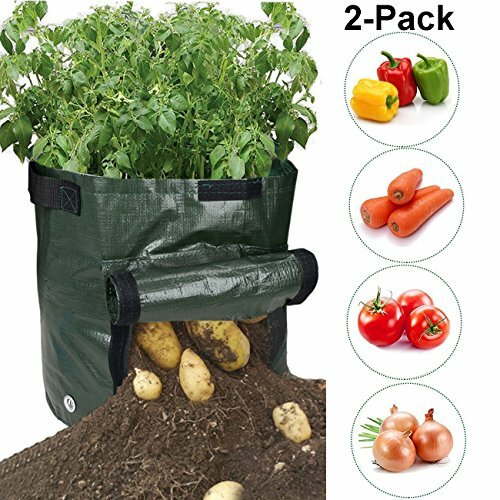 Our Potato grow bags are ideal for patios, small gardens, balconies, sun rooms, and any outdoor space. 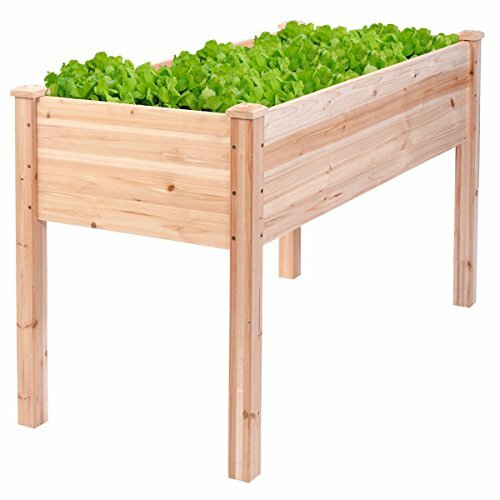 They can be used to plant potato, taro, radish, carrots, onions, and many other vegetables. 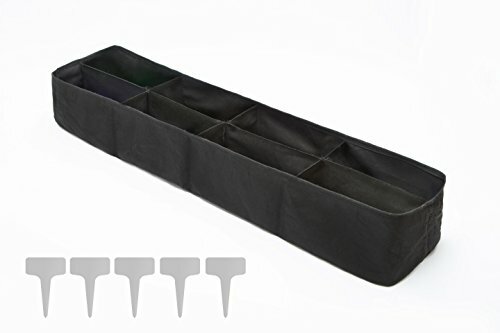 Built on carrying handles ,you can easily move from different containers and set them outside when weather permits. 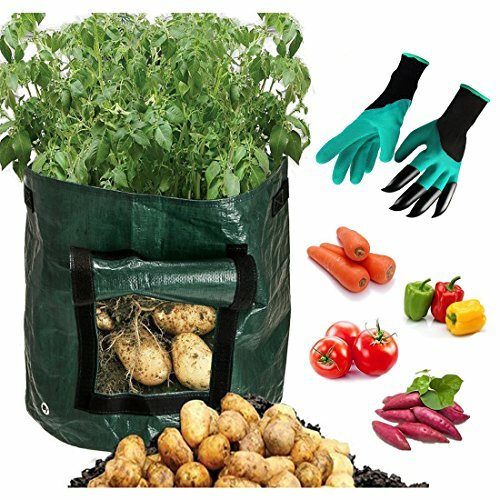 Garden's Aeration Fabric bags combine the ease of use of a traditional nursery pot with the benefit of a breathable container. Keep the roots of your favorite plants cooler with more room to grow by planting in a breathable Garden Aeration Fabric Pot! Key Benefits of Garden Aeration Containers: Stronger, healthier plants from start to finish. Improved overall root structure, producing more root tips. Elimination of root circling in pots Decreased risk of transplant shock. Better use of water and nutrients. Quicker growing time with bigger yields. 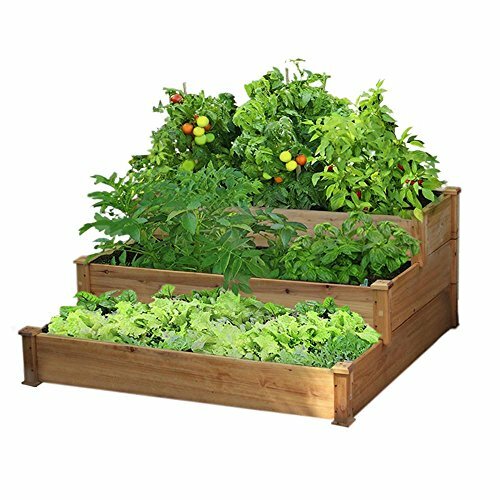 Raised garden beds are very popular and for good reason, they add a landscaped look to your yard, don’t requiring digging or tilling soil, and make gardening easier with warmer soil. 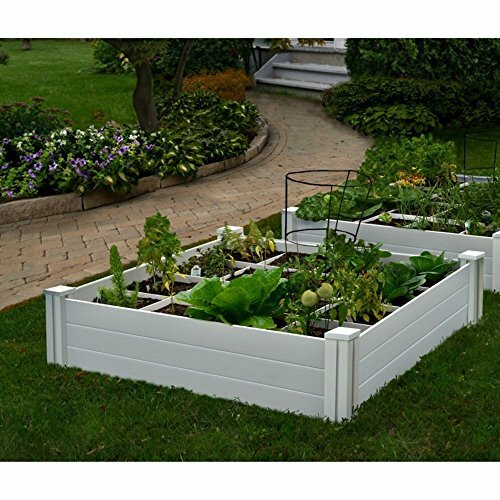 Our garden bed kits are attractive, self contained, maintenance free . That means you don’t have to buy and cut wood, hold and screw brackets, stain, paint, and maintain them year after year. 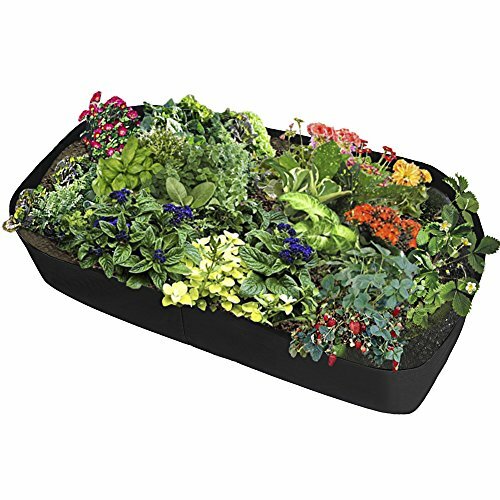 Our garden beds assemble in minutes so you can plant your garden right away. Not only that - they’re screw less, so no tools are required, and they can be easily attached to create larger gardens. The included grow grid also looks professional and orderly. Gardening via a grid system also gives you a better yield than traditional planting in the same area. This is because each type of plant is placed close together in the square (vs traditional rows). That closeness keeps moisture in and cuts down on weeds. Additionally when the yield has finished, you just re-plant that square. Unfold this fabric raised bed, fill with soil, and you're ready to plant! Made from durable, double-layer, patented Grow Bag fabric, it's a breeze to set up. 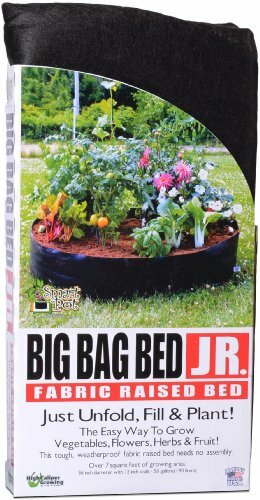 The bed is 36" in diameter x 12" deep— enough foralmost any type of vegetable, including root crops. Skip tilling and hoeing garden soil by growing all your vegetables in Grow Bags and Big Bag Beds! Or use them to easily expand your current garden. The fabric aerates soil, prevents heat build-up and allows excess water to drain away. Folds for storage, reusable year after year.